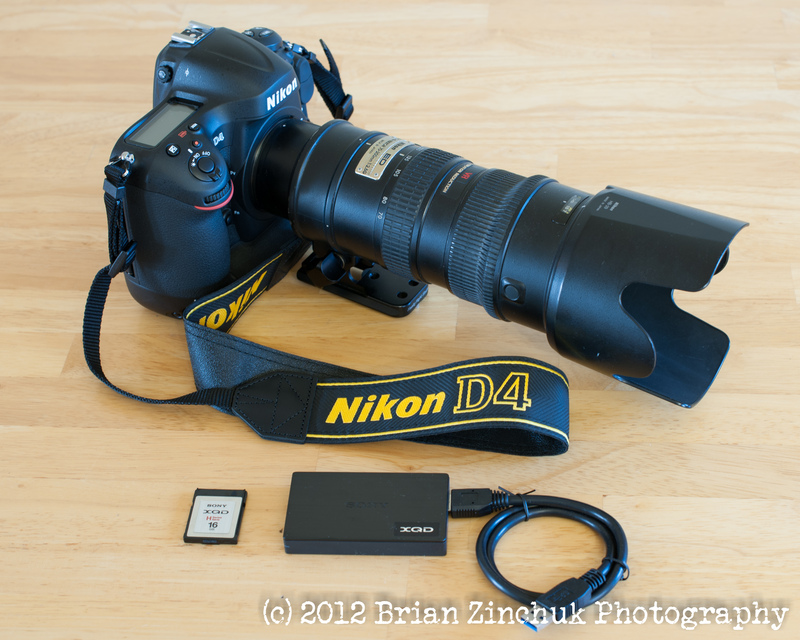 Today my Nikon D4 camera arrived. It’s a big deal, because I am one of the very first in Canada to get one. My supplier, Don’s Photo in Regina, secured it for me in the first batch, going to the mat for me to ensure that would happen. 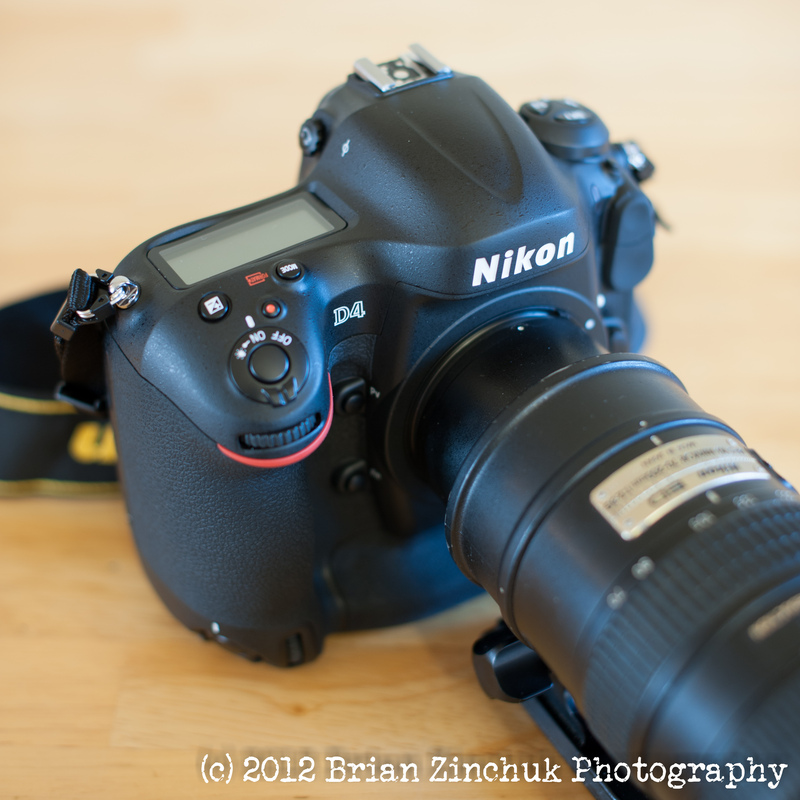 I specifically sought to join Nikon Professional Service last year in anticipation of being put on the priority list for this camera when it was eventually announced. What does this mean for my clients? In situation of low light, I will be able to take pictures that would have been impossible even two years ago. In other situations, I will be able to crank up the shutter speed in situations where otherwise you would have had to have slower, blurrier pictures. And the increased resolution will assist in very large panorama shots, meant to be printed 6 feet wide. The D4 is the absolute bleeding edge, state-of-the-art camera, best in the world at what it does (Canon users be damned!). I was so excited, I even made an unboxing video. Check it out. It’s my first, and maybe my last? Who knows. While a new camera is exciting to take pictures of, what is more exciting is what I will be able to do with it. I can’t wait to find out. It’s like an artist being given a whole new set of paints. I intend on doing a lot of painting. Congradulations , glad to see them making their way into Canada. Beautiful camera … congrats. The iPad wireless shooting is intriguing. 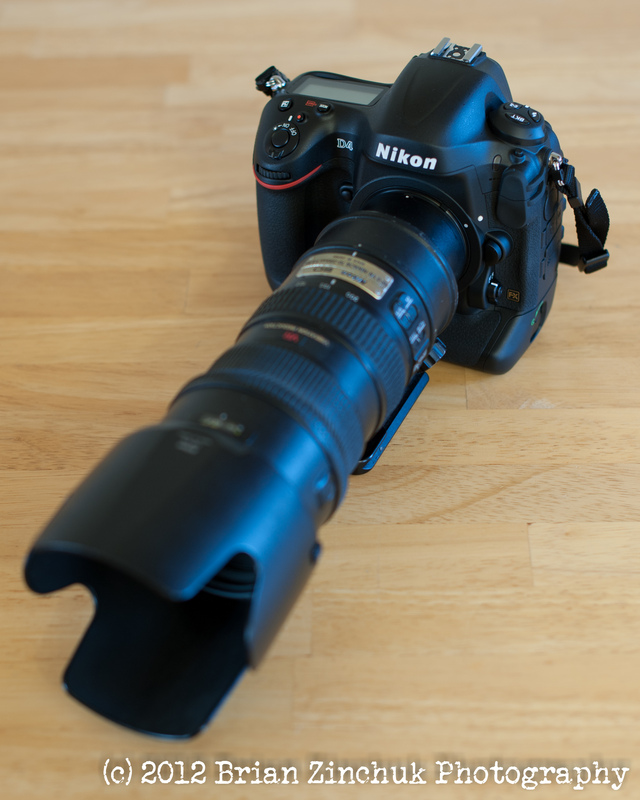 Still not better then 1DX :p, but much better then my 5D mkII.